J. Jane Consulting | elizabeth stanley. woodlands, texas. | daughter. sister. student. friend. Elizabeth Stanley grew up with two sisters and a brother. 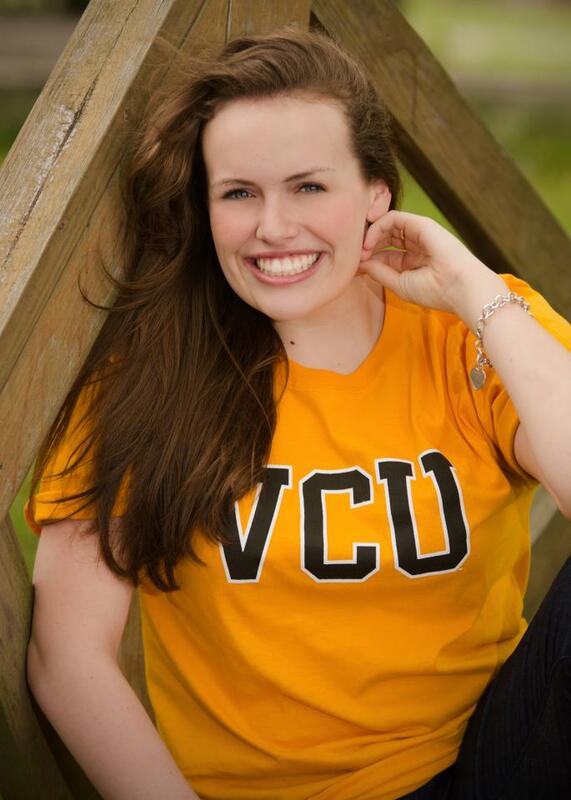 Her studies have brought her all the way from Texas to Virginia Commonwealth University where she majors in Political Science and Homeland Security. Outside of school some of her passions include music, sports, and dancing. There are so many ways that my mother has influenced me, but I think some of the main ways are confidence, character, and always knowing that it is okay to laugh at yourself. My mother is always confident in her advice and words of wisdom which has given me the confidence to make difficult decisions and choices and know that everything will be okay. Her character shines in that she is constantly thinking of others especially in our family. Whether it is calling to check up on someone or send cookies, she has other people in mind and is genuinely happy and interested in hearing from everyone. That influence always reminded me that though it would be nice, the world does not in fact revolve around me! Lastly, my mother is always singing, dancing around the house, or laughing. She never shies away from a good time. Anyone who knows me, knows I love to sing and dance, even if I don’t know all the words… newsflash I get it from my mom. I think I don’t tell my mom how thankful I am for her enough. She has obviously done so much for me and my siblings. From always waking up early when I was younger to make our school lunches and send us off, or endlessly supporting me when it came to extracurricular activities. When I was on the dance team growing up and in high school, she went to every competition and football game, some being hours away. I never noticed how other parents sometimes did not go out to all these things, she never complained and always encouraged me. She also is not afraid at all to give me her opinion, and at times I don’t agree or perhaps listen. In the end, I know that she is always right. So, to that I do not think I could ever say thank you enough! The most graceful thing about my mom, I don’t think I can truly sum it up. I don’t know if I can can actually find words. She is my biggest role model, she handles everything with grace. I have never seen her be frustrated with anything (well anything other than how her famous cookies turned out or one of her children.) She handles everything with grace, her and my father have given so much to us and they never really expected anything in return. My mom always gives great peace of mind reminding us that we are lucky, but to stay humble. She let all of her kids pursue and study what they wanted. She encourages, she motivates, and I do not think she even realizes it. All in all, I think the most graceful thing about my mother is how she is a mother and the type of woman she is. Happy Mother’s Day, Mother Stanley! Her Campus, mentorship, Mother's Day, Student Life, texas, The j. jane Project, V.C.U.